Navigating Microsoft Teams’ features and your deployment of them can be quite a burden. We have compiled all the best Teams resources for getting the most out of Microsoft’s enterprise communication platform. For any member of an IT staff tasked with interpeting and implementing Microsoft Teams, this is your bible. Microsoft provides a comprehensive user manual for all things Teams. This site covers everything from how its basic functions work, how to set the platform up, how to start migrating from Skype for Business, and ensuring user adoption, including end user training. It’s very detailed and has multiple tabs and sections worth a deep dive. The admin portal itself is straight forward, but there are some tasks that can only be completed via PowerShell and this documentation covers it all. Within this user manual is an entire section dedicated to end user training. Here the Teams resources includes videos, quick start guides, and easy tips and tricks that will help jump start the training process and help your organization get over the small learning curve you might experience in migration. Microsoft provides a hardware compatibility page provides a comprehensive list of the current hardware that works with Teams. This list is constantly being updated as manufacturers begin rolling out their new Teams-compatible hardware. Whether it’s desk phones, headsets, conference phones, room systems, or cameras you are looking for, this list provides will guide you to secure the proper hardware. We are still waiting for Polycom to release their Teams desk phones line up, but the new phones from Yealink with massive 7-inch displays are probably what organizations are going to look for in new phone hardware. 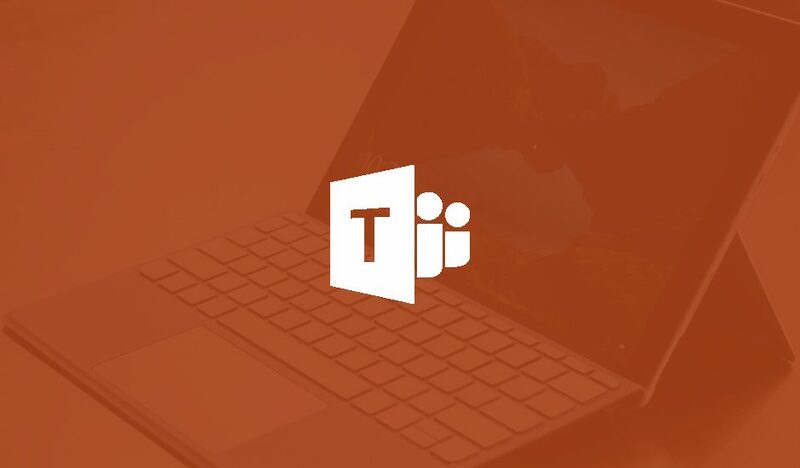 Microsoft provides a Teams resources blog to keep users up to date on everything that’s being added and updated to the platform. This blog is great method for keeping you on top of new updates and new features being added to Teams. Keeping on top of all the new things coming down the pipeline for all Microsoft products is vital for your organization. Microsoft provides a roadmap for Windows, Office 365, and specifically Teams to show you everything currently in development, what is rolling out, and what has already launched. Make use of this resource to keep your business on the cutting edge of communications tech. If your business is trying to met heads or tails of how to most effectively implement Microsoft Teams, let TecFac help. With over 20 years of experience in the IT world, we have a thorough understanding of how to best make use of Teams resources to ensure your company has a successful roll out of the platform. Contact TecFac today to schedule your consultation.